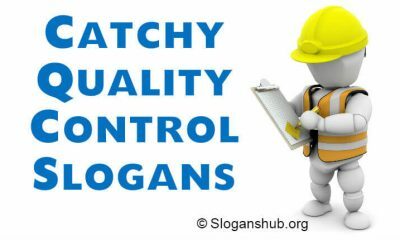 In this post, we’re going to share with you a list of 70+ Best cleanliness slogans. Keeping the surroundings neat and clean is necessary to live a healthy life and also to stay away from diseases. All religions in the world teach us about cleanliness. Moreover scientifically it has been proven that people living in the dirty areas catch diseases easily. So there is a need to create awareness among people regarding the benefits of cleanliness. 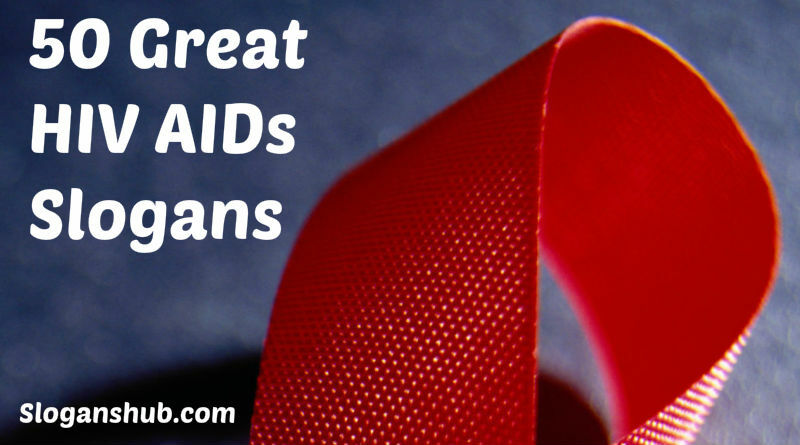 They need to be educated about why cleanliness is important and what are it’s benefits. The best way to do that is by running an effective cleanliness awareness campaigns frequently. 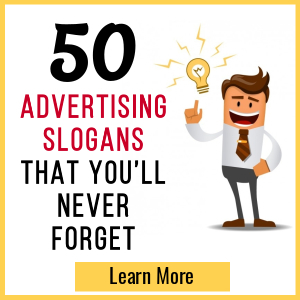 Slogans can be used in these campaigns because they are known to be the best tool to capture people’s attention and also they remain in the minds of people for a long time. 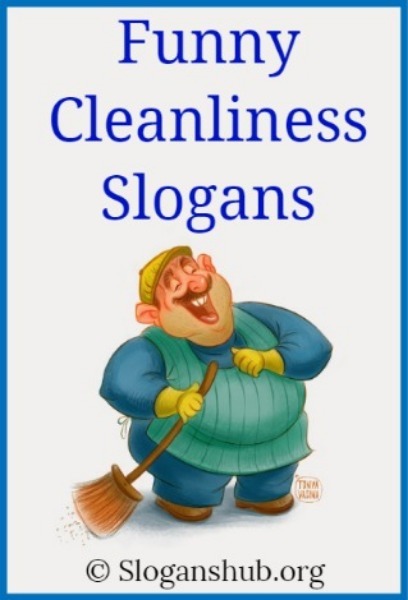 Our team has gathered a list of 50+ slogans on cleanliness for these campaigns. These can be used on banners, posters, t-shirts etc. These slogans will motivate people to keep their house, surroundings, city etc. neat and clean. Put the trash in the can, man! Stay clean to attract friends, not flies! Anti-Litter, Don’t Be Bitter, Stop This Litter! Trash it in the BIN! Why can’t the house clean itself? It seems to get dirty by itself!